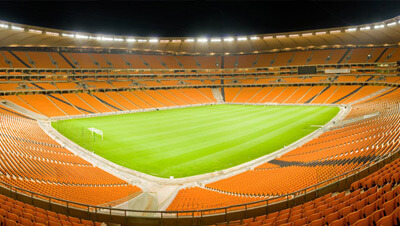 Kaizer Chiefs Cape Town Tickets go on sale! 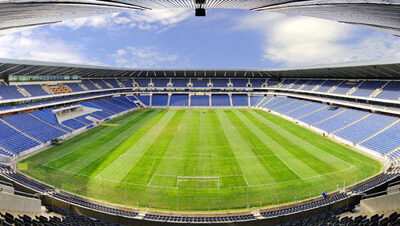 Tickets for the three Kaizer Chiefs Absa Premiership fixtures at Cape Town Stadium – this season’s home away from home – are available at all Computicket outlets. Amakhosi’s first home fixture in front of their Mother City supporters is against Bidvest Wits on Saturday, 19 December (18:00pm). Chiefs return in the New Year for encounters against Platinum Stars on 24 January 2016 (15:30pm) and SuperSport United on 20 February 2016 (20:15pm). 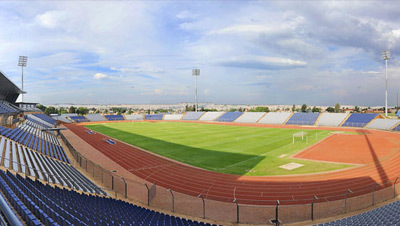 Stand tickets for each game will cost R60 each and R10 a ticket for children under the age of 12 are also available. The hospitality and advertising opportunities are available through Treble Group on 021 685 333 or on www.treblegroup.com. “The people of the Western Cape in general and all the way to the Eastern Cape have been calling for their favourite team to play closer to their home. 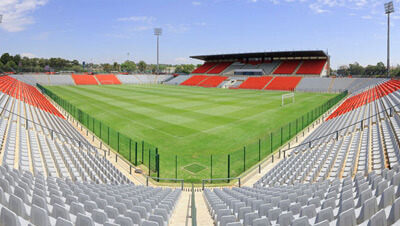 We are confident that they will come in droves to support the Phefeni Glamour Boys, starting on 19 December,” said excited Stadium Management SA Chief Executive, Jacques Grobbelaar. There will be My CiTi bus transport services made available to ferry fans with tickets to the venue for all three epic clashes.